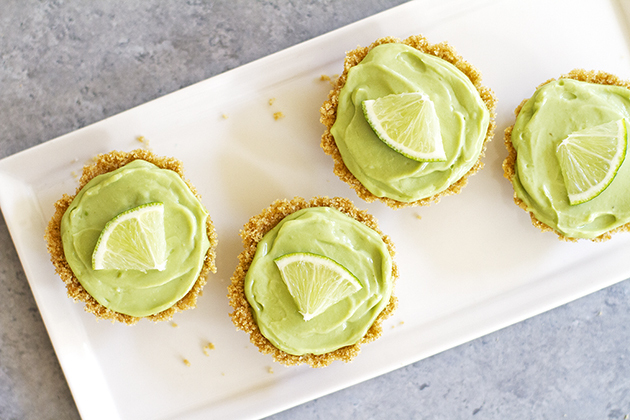 These Avocado Key Lime Mini Tarts are one way our family has been celebrating summertime. With the help of my KitchenAid® Food Processor and Mini Pie Pan, this no-bake sweet treat is a regular favorite in our house. 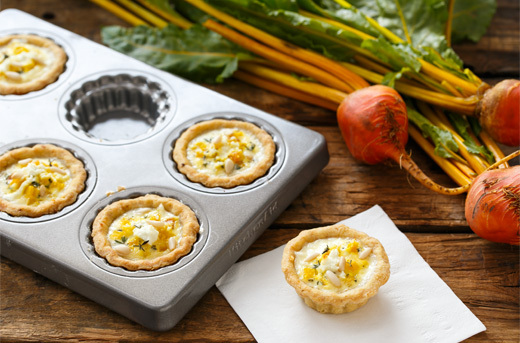 One of my favorite things to make are Mini Sweet and Savory Tarts, and I’ve used my KitchenAid® Professional-Grade Nonstick Mini Pie Pan to whip up two delicious tarts that you can bring to your next holiday soiree. 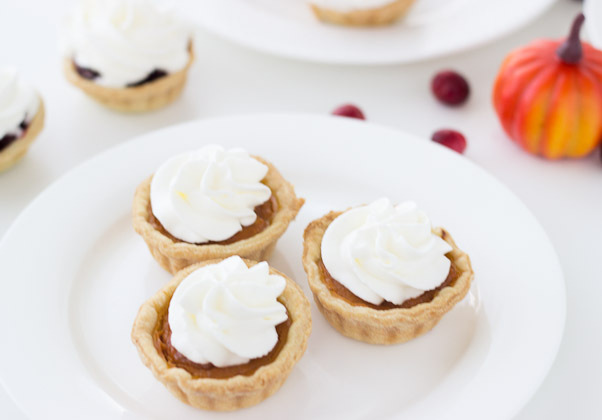 Mini pies are a great way to entertain during this time of the year and are always pretty on a dessert table. 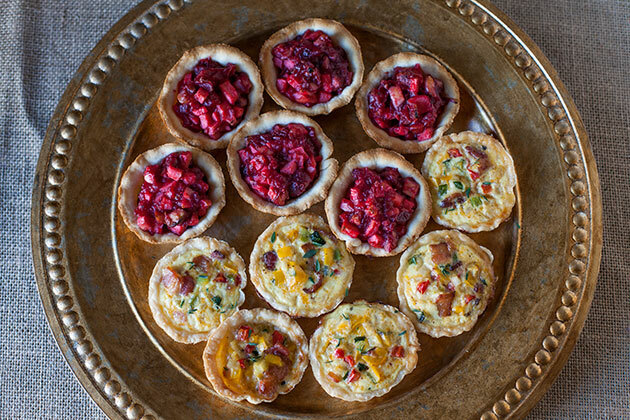 And these mini pumpkin and cranberry pies will satisfy everyone. 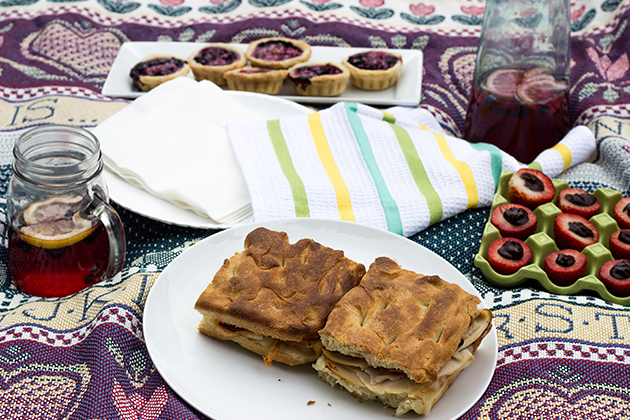 A picnic basket is always a great addition to such gatherings and why we are going to talk today about how to throw together a simple, yet perfect picnic basket.